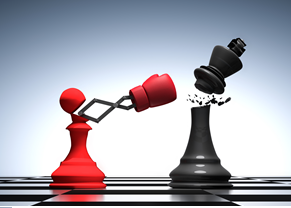 Customer experience is a key battleground for companies in today’s economy. Yet this is a battleground on which many companies struggle. Today’s customers have more choices and more power over the brands they interact with than ever before. Meanwhile, customer expectations have risen as technological innovations and a relentless focus on the customer have allowed leading brands to deliver superb experiences. As a result, it is no longer enough to simply provide a high-quality product or a competitive price. Instead brands are built – or broken – on customer experience. 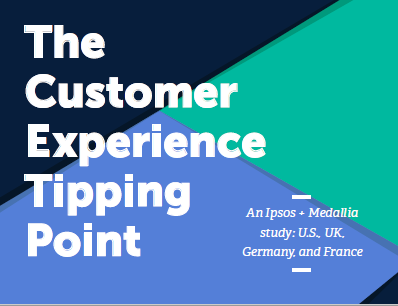 Medallia partnered with Ipsos to conduct a panel survey of 8,002 consumers from four countries, US (2,002), UK (2,000), France (2,000) and Germany (2,000) — across six industry sectors: online retail, offline retail, banking, insurance, mobile network providers, and hotels. The research highlights global trends in customer expectations and where companies need to head next in their experience journeys to ensure customer relevance, relationships, and revenue. • Insights into customer expectations and trends in customer experience across countries, industries, and age groups. • Case studies from leading brands that are investing in digital CX, omni-channel feedback collection, and customer engagement and follow through. • Recommendations on how companies can future proof their businesses for growing customer needs to come. Download this free whitepaper to inform your CX strategies with the report's intelligence.